There’s more to Easter brunch than food glorious food. 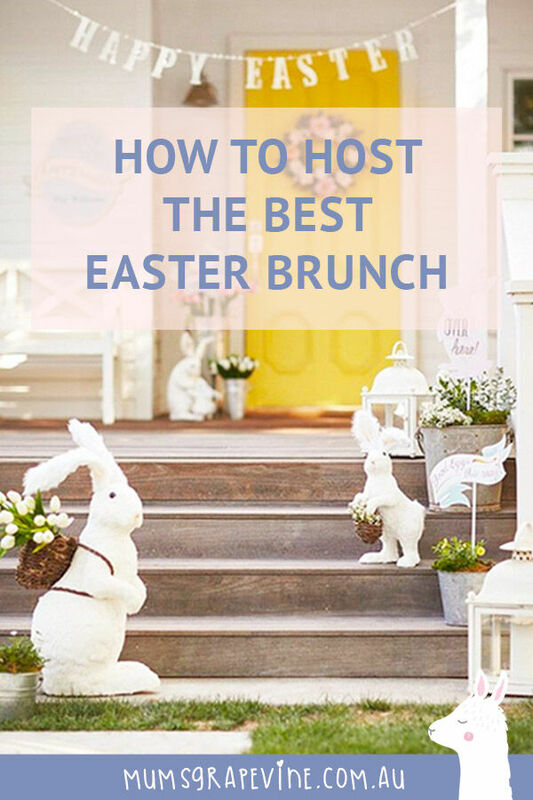 To help create a memorable Easter celebration for family and friends we’ve compiled the ultimate guide to hosting Easter brunch. 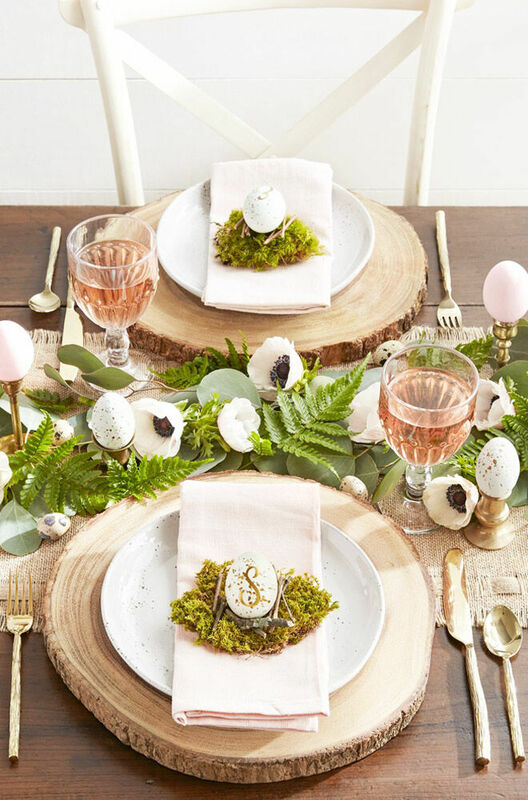 From creating a breathtaking entrance and baking a show-stopping Easter cake to setting and styling the Easter table just right – here are our tips on how to host the best Easter brunch EVER. 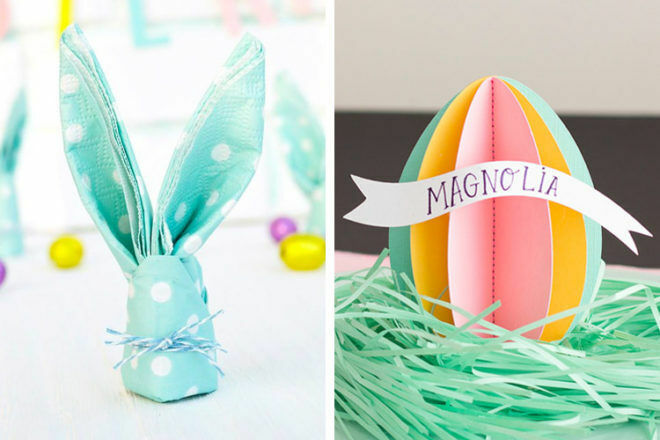 To show you just how easy Easter decorations can be, take a look at these 20+ ridiculously cute Easter crafts. 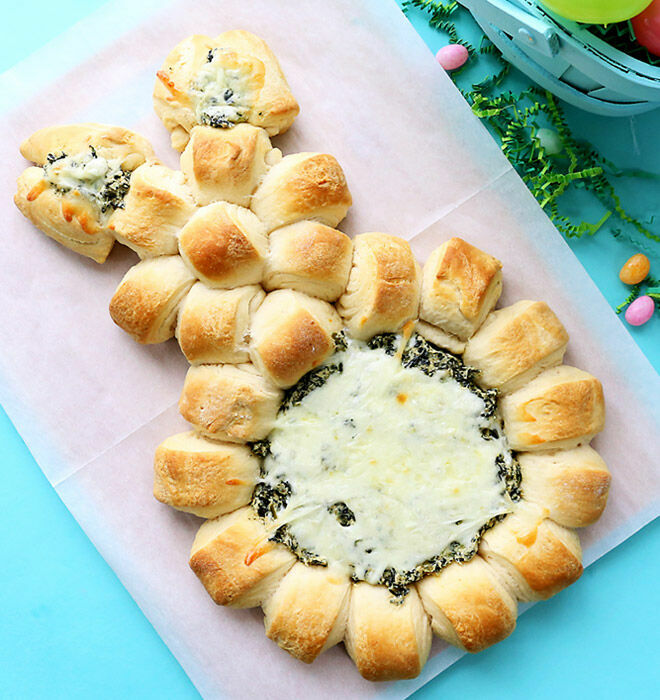 Easter brunch doesn’t have to be a fancy affair. A handful of stunning yet simple recipes for guests to help themselves to is the easiest (and yummiest) way to ensure Easter brunch is a hit. Place grazing platters in the centre of the table, put together tear-and-share style dips like this or create individual stations for guests to stack their plates. It’s not a real celebration without a jaw-dropping cake. 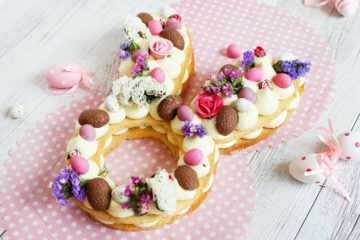 From pretty bunny cream tarts to a classic carrot cake, there are plenty of scrumptious options out there. 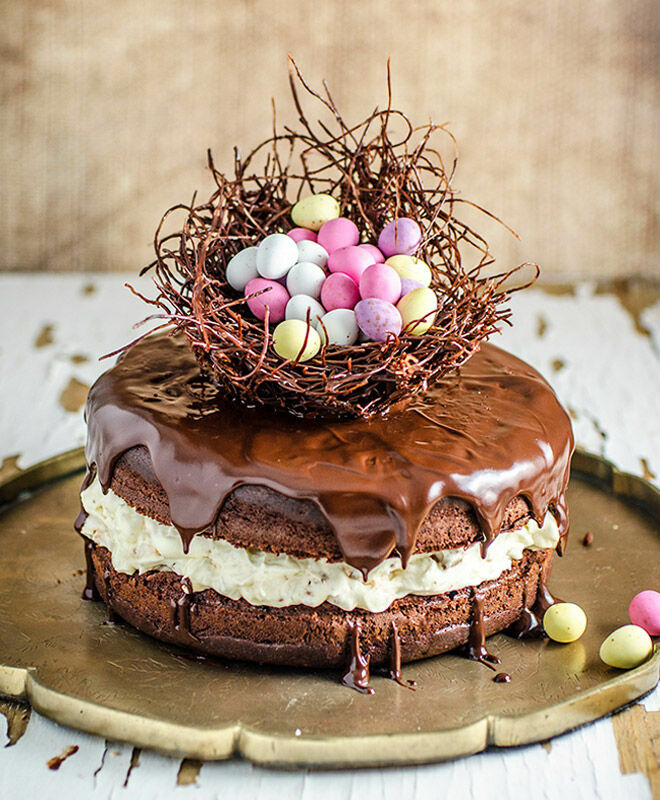 This chocolate Easter egg nest cake is sure to wow the crowd (as well as pleasing lots of hungry tummies). Just remember to take a photo of your Easter cake before it’s completely demolished. 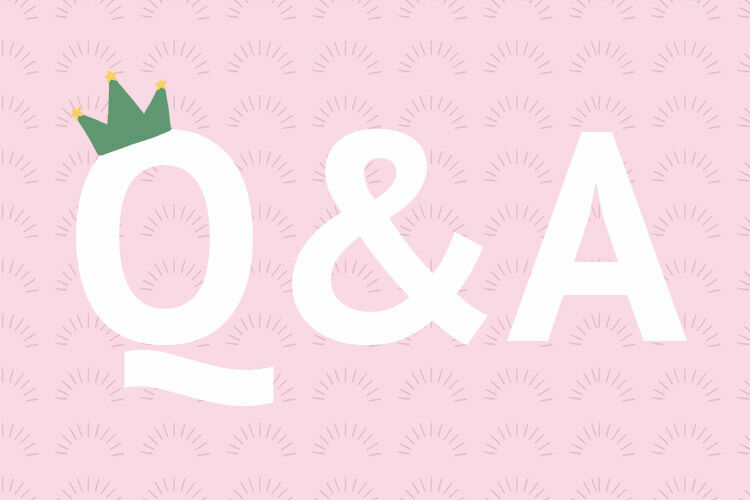 Hunting for more Easter dessert ideas? 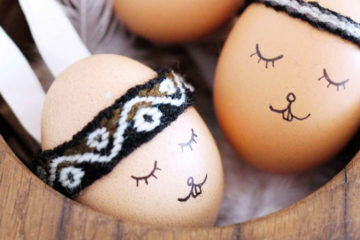 Take a look at these tasty Easter treats. Ahhh, the classic Easter egg hunt. 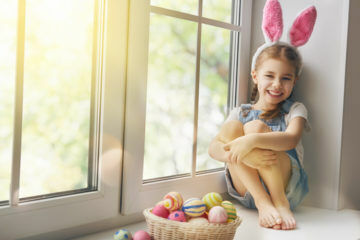 There’s no denying that kids big and small love a chance to fill their Easter baskets. 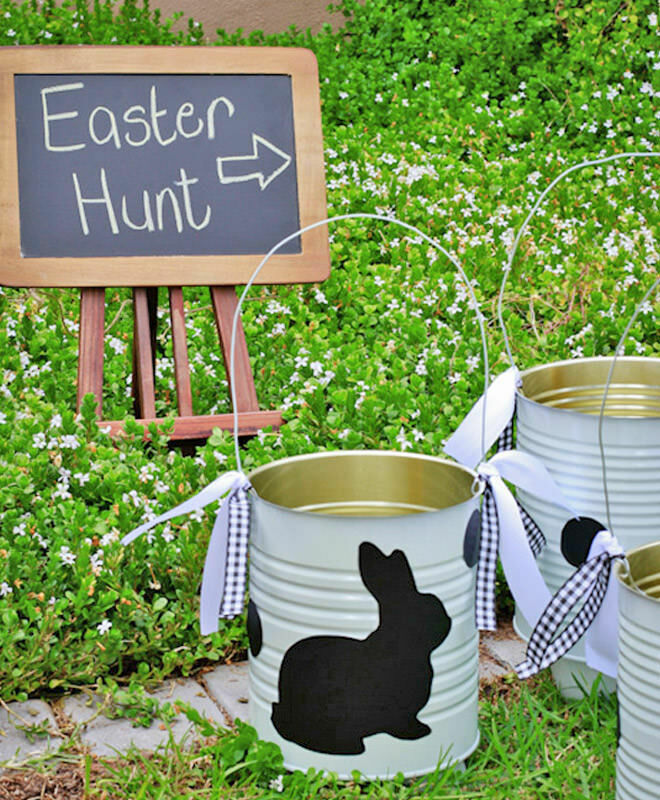 Make this year’s Easter scavenger hunt extra special with a DIY start line banner or an Easter egg pinata for them all to smash at the end. With the Easter holidays in session, the kids can join in the making fun too! 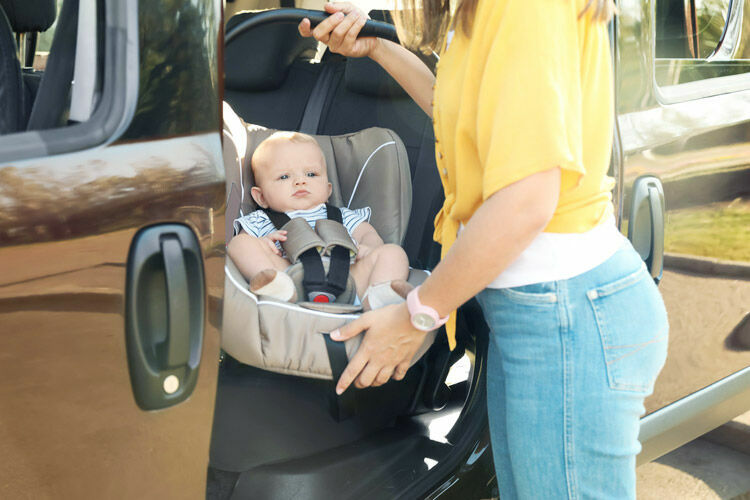 Need help hiding all of those eggs? 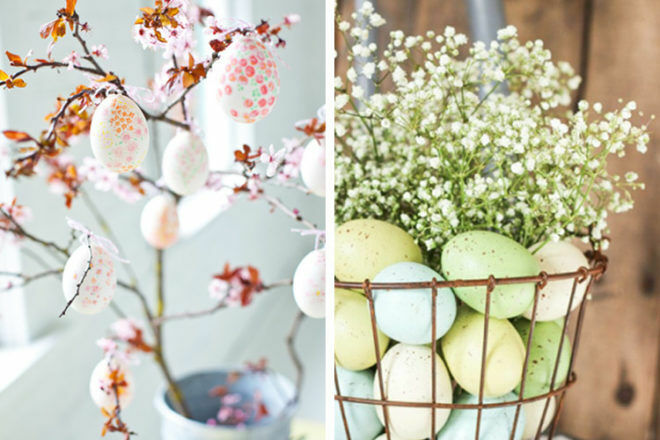 Hop over to our list of 50 places to hide Easter eggs around the home. 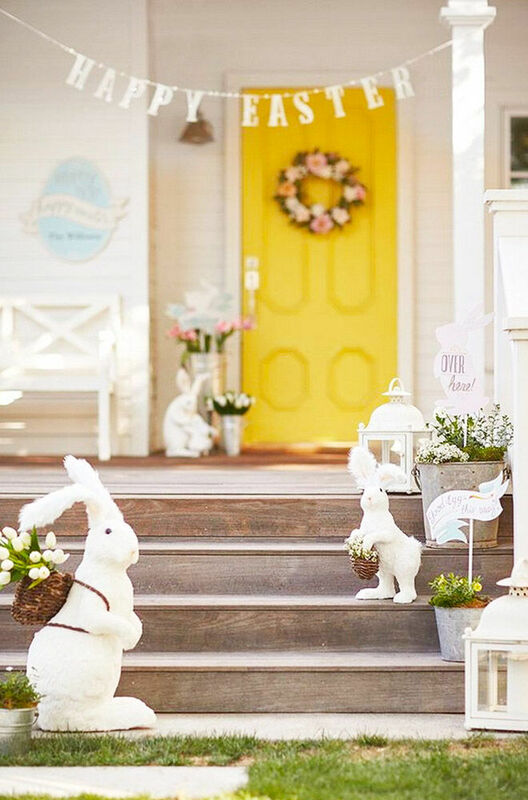 Win the title of Host of the Year by handing out take-home treats to the bunnies that come along. 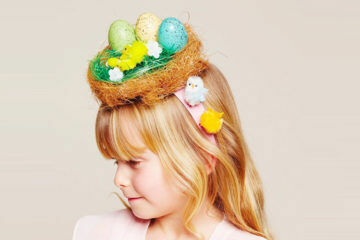 The best part is that Easter treats really can be anything, kids will be egg-static with whatever they receive. 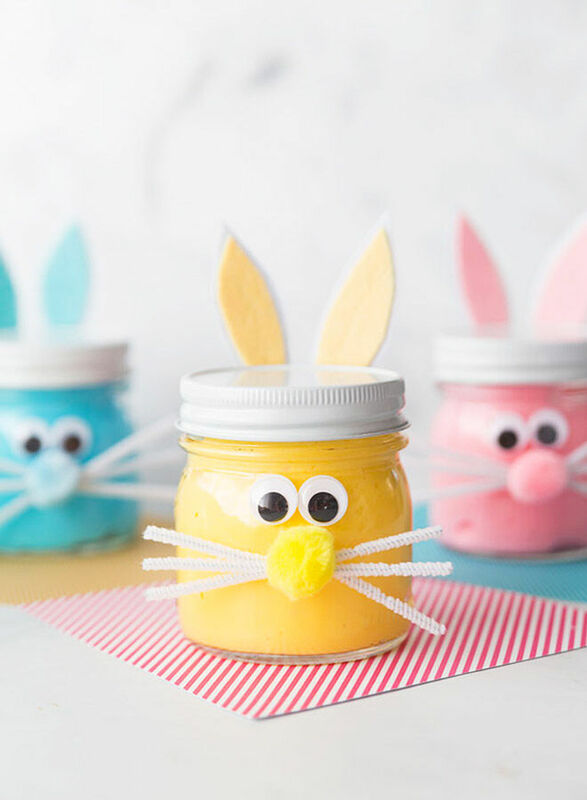 Think delicious Easter cookies, a DIY Kinder Surprise or our favourite – a homemade jar of Easter bunny slime. 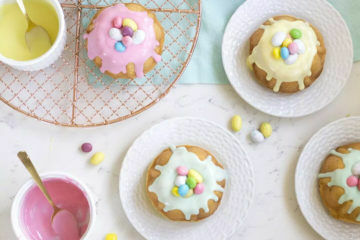 If Easter cookies sound delish to you, here are 15 Easter cookie recipes for little bunnies to nibble. 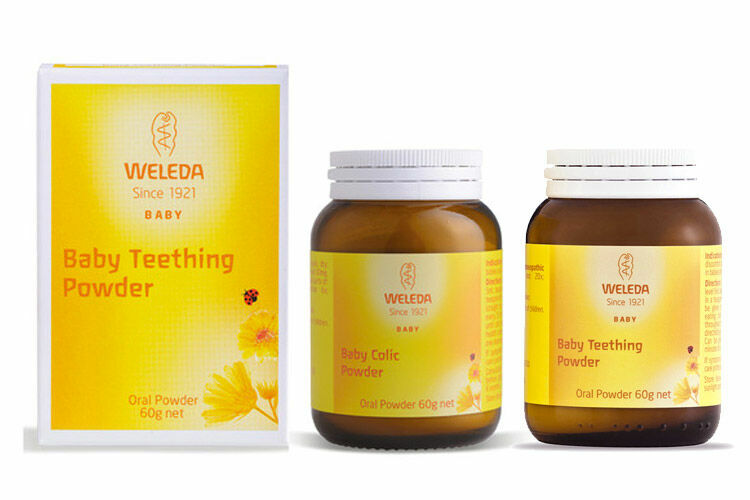 Now go find those elasticated trousers and enjoy!